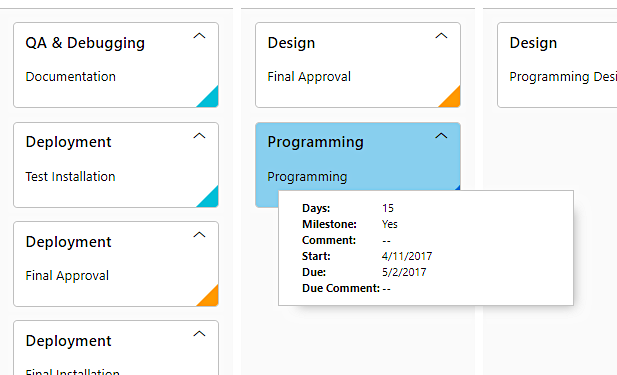 If your agency is not using the Scrum project management environment, you’ll love how we are building Scrum into AQUA Advantage. Scrum methodology helps your agency become more agile with strong workflow outcomes that your clients will love! Speed to market makes a win-win-win relationship with agency team members and clients. 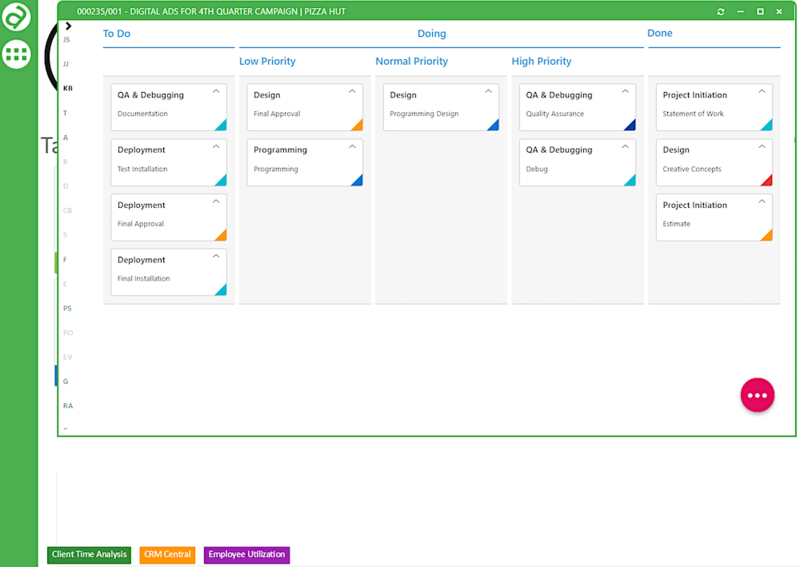 A Kanban board is a work and workflow visualization tool that enables you to optimize the flow of your work. Physical Kanban boards (think large whiteboards in your agency) typically use sticky notes on a whiteboard to communicate status, progress, and issues. These new tools change how you get work done at your agency, while optimizing what you have already invested in schedules and assignments! Find out all of the details on our AQUACon Project Management Conference, held October 8-10, 2017 at the Renaissance Hotel in Asheville, NC. You’ll love what we have to show you!